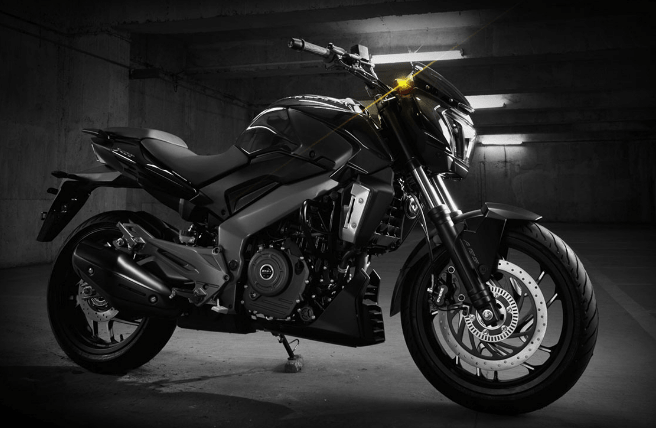 India’s second largest bike makers Bajaj is all set to launch the all new Bajaj Dominar 400 CC bike with muscular power, the bike earlier named as Bajaj Pulsar CS400 and is now renamed to Bajaj Dominar 400, the bike looks powerful with stunning sporty looks. 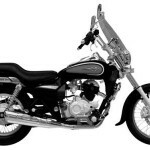 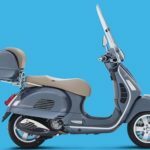 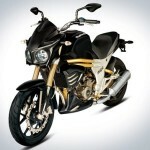 Checck out below for full details of Bajaj Dominor. 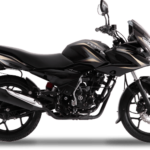 Bajaj Dominar 400 is available in two variants with Twin Channel ABS and Disc Brakes. 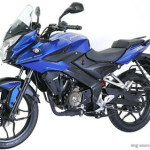 Bajaj Dominar 400 CC Mileage is 40 KMPL in cities and 40-45 KMPL On Highways. 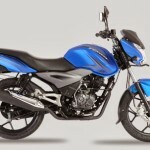 Bajaj Dominar 400 CC ex showroom and on road price will be varied in Hyderabad,Chennai,Bangalore,Mumbai,Pune, Bangalore, Kokatta it all depends on the locations.